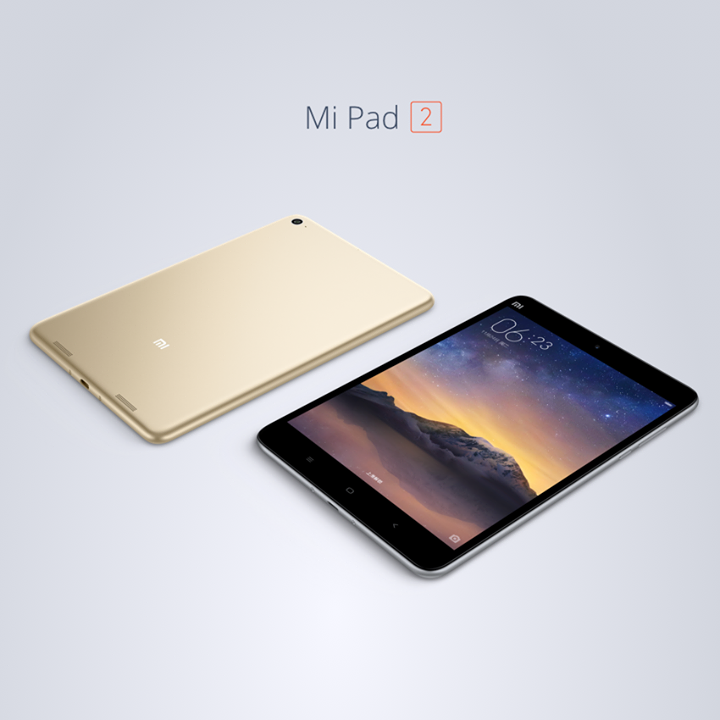 Xiaomi announced that it will launch a Windows 10 based version of the tablet in addition to the Android one by the end of this month. Xiaomi released its Mi Pad 2 tablet today along with the new Redmi Note 3 smartphone. 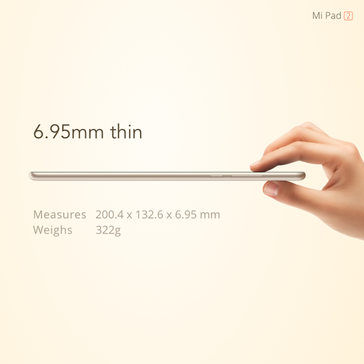 While being just under 7 mm thin and weighing 322 grams, the device features an all-metal body and a 7.9-inch QXGA resolution (2048 x 1536 pixels) display. Under the hood sits the 64-bit quad-core Intel Atom x5-Z8500 processor running at 1.44 GHz (up to 2.24 GHz) with integrated Intel HD Graphics and 2 GB of RAM. 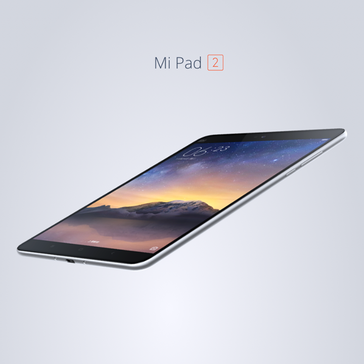 There are two storage options available: 16 GB and 64 GB (no information about a 32 GB version so far). Unfortunately, there is no micro-SD card reader on board for storage space expansion. 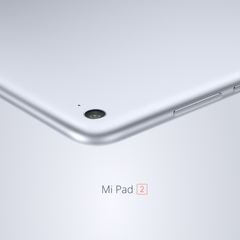 The tablet comes with an 8 MP rear camera and a 5 MP front one. 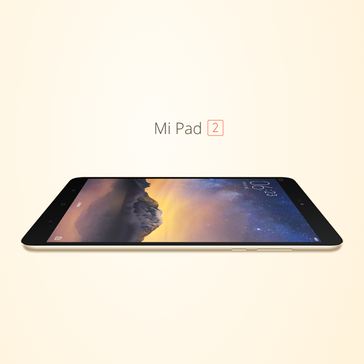 Xiaomi Mi Pad 2 features a massive 6,190 mAh battery which, according to the manufacturer, allows for up to 100 hours of music playback or up to 648 hours of standby time. 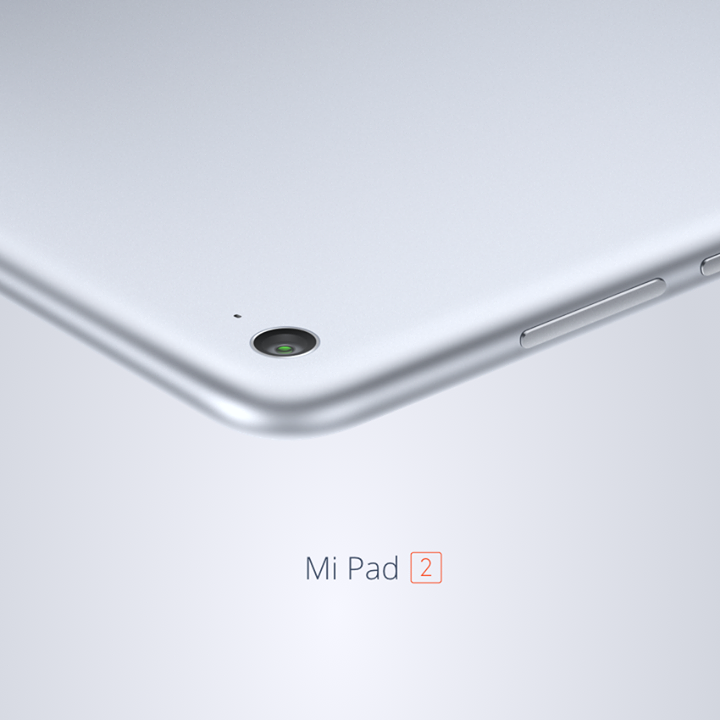 Another interesting feature is a USB Type-C port. 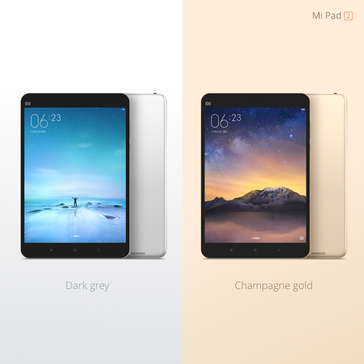 The device is now available in Dark Grey and Champagne Gold color options with Android 5.1 Lollipop and Xiaomi’s own MIUI 7 interface at CNY 999 (approx. 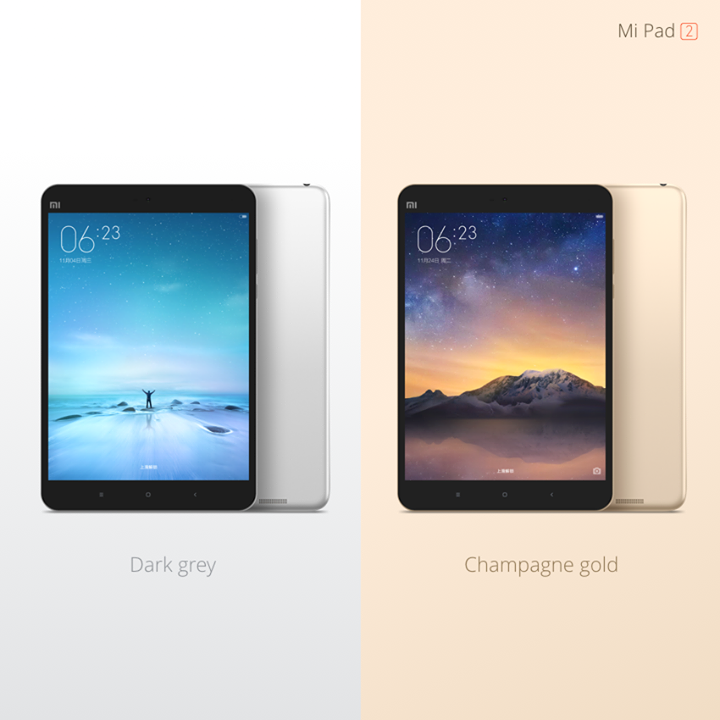 $156) for the 16 GB variant and CNY 1,299 ($203) for the 64 GB one. 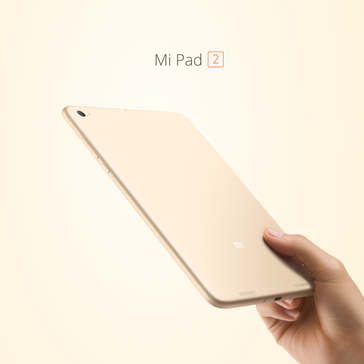 Xiaomi also announced that it will launch a Windows 10 based version of the tablet by the end of this month.